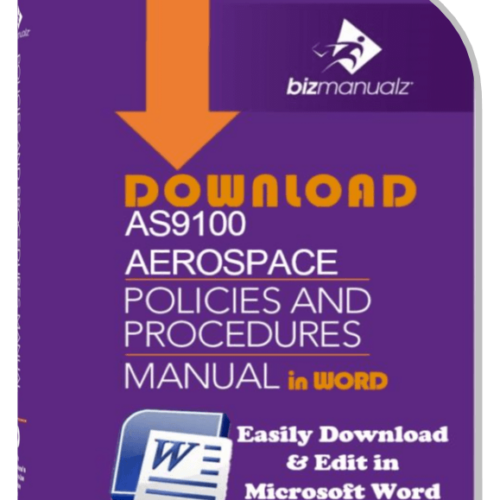 What's the purpose of a procedure manual? It can achieve a number of benefits for your organization such as improving employee training time and more. 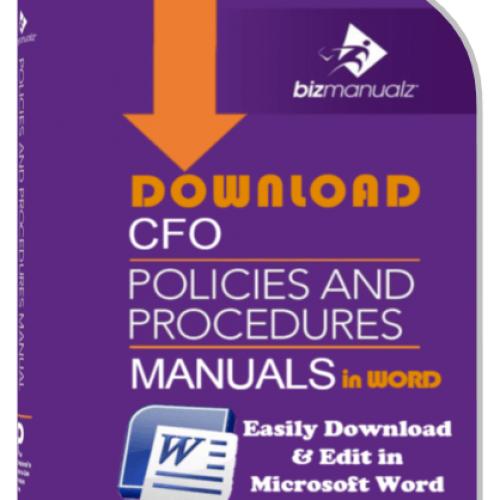 Your office procedure manual contains your company’s best practices that define your systematic approach to implementing business policy expectations, plans, and work routines — also known as procedures. What’s the purpose of a procedure manual? It can achieve a number of benefits for your organization. 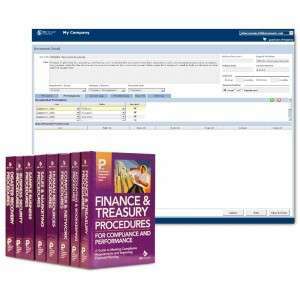 The purpose of procedures in general is to serve as training material. In addition, an important purpose of procedures is to ensure consistency. Procedures are designed to help reduce variation within a given process. Clearly stating the purpose for your procedure helps you gain employee cooperation, or compliance, and it instills in your employees a sense of direction and urgency. The statement of purpose is a “soft” statement of reasons and goals. Objectives, on the other hand, are about quantifying and measuring. 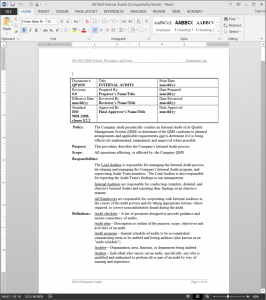 For any of your business processes, you must have measurable objectives. The purpose is general, where the objectives are specific. 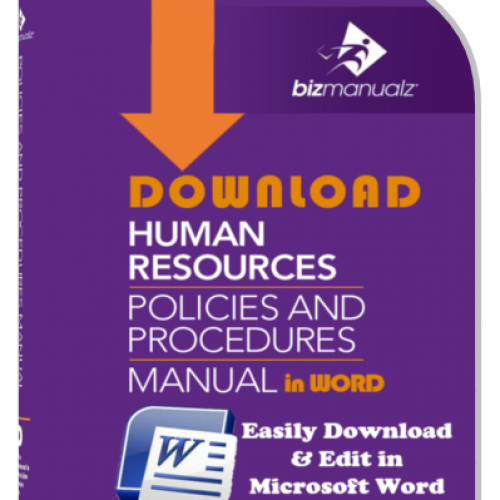 Your workplace procedure manual communicates your corporate vision and mission. Individual business policies and appropriate standard operating procedures (SOP) outline steps for achieving your company’s objectives in your company’s style and format. 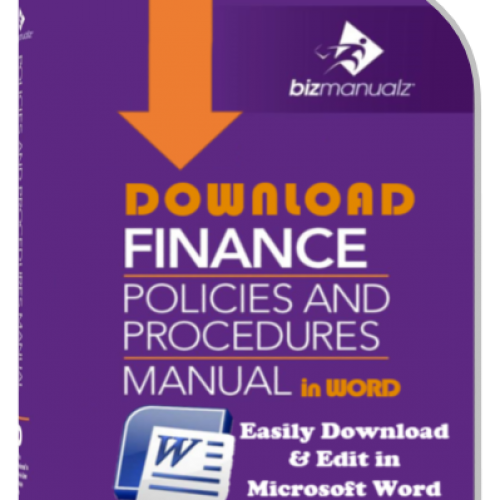 What is the difference between policies and procedures you may ask? A definite course or method of action to guide and determine decisions; a guide to decision making under a given set of circumstances within the framework of corporate objectives, goals, and management philosophies. 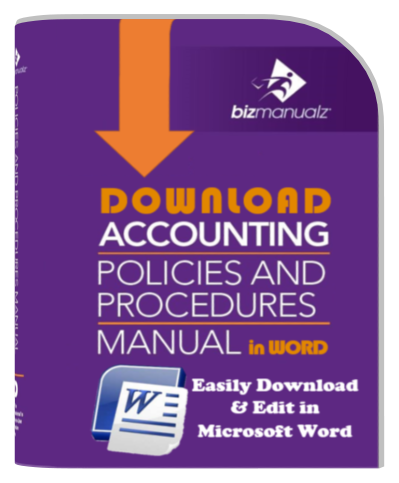 A policy may also be referred to as: a business rule, management philosophy, company mission, company culture, “the way it’s done around here”, a standard, a principle, and even a procedure (although a policy is different than a procedure). A particular way of accomplishing something; an established way of doing things; a series of steps that, when followed in a definite, regular order, ensure consistent results. 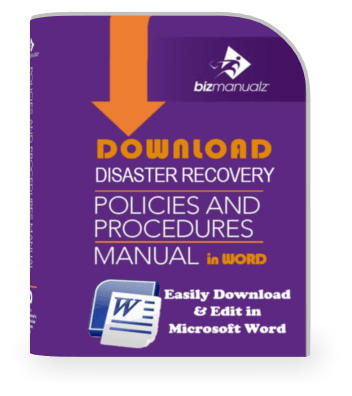 A procedure is also referred to as: a best practice, standard operating procedure (SOP), work instruction (although work instructions are different than procedures), business process documentation, guide (i.e. 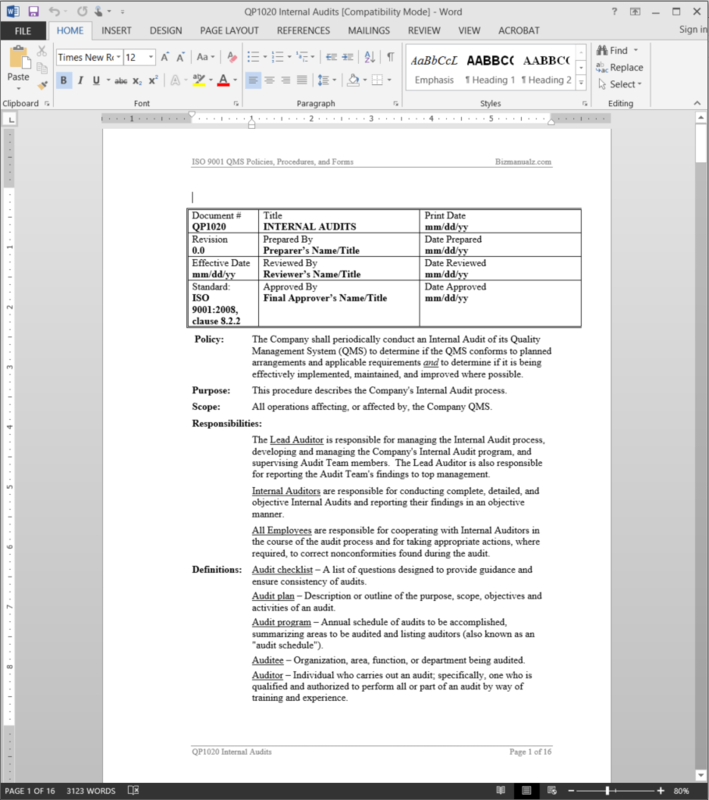 style guide), checklist, workflow, rule, or standard. Part of the purpose of a procedure manual is to transform your Company’s business philosophy, objectives, and goals into results oriented actions. A well-designed procedure manual is a valuable communication device for efficiently driving your business operations within every department and for reducing gaps that exist between departments. 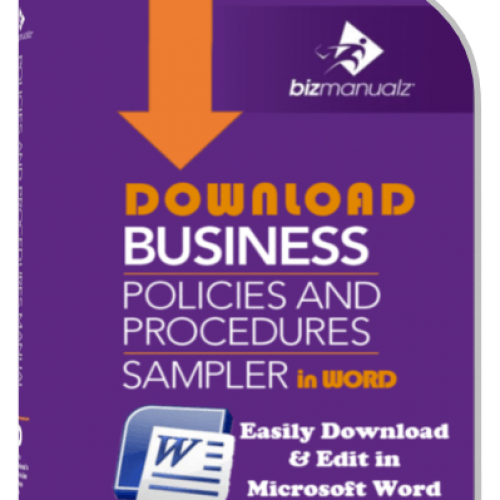 Business policies and procedures build consistency into your business operations. 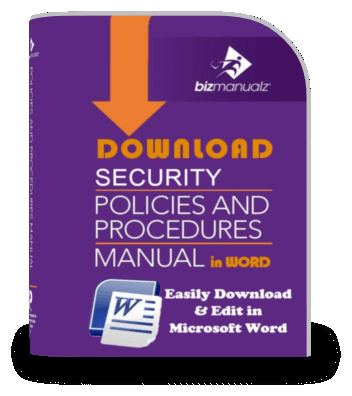 Many companies today are simplifying how their policies and procedures are communicated by putting them online using policy management software. 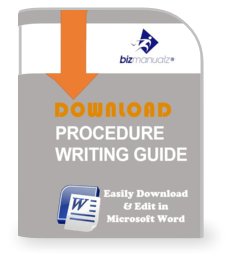 Another purpose of a procedure manual is to provide a training guide for new employees and will also work for retraining current employees. It will reduce issues that result from insufficient understanding or inconsistent approaches when employees change positions. Company job descriptions act like a position policy. Your procedures provide the detail that explains “how” an employee achieves what you defined in the employee’s job description. Well-developed policies and procedures speed up employee decision making. Yet another purpose of a procedure manual is to serve as an authoritative source for answers to common company questions. Properly documented company policies and procedures help with your compliance with statutes and regulations concerning your business (e.g., Occupational Safety and Health Act (OSHA), Equal Employment Opportunity (EEO), Sarbanes-Oxley (SOX)), as well as industry standards (e.g., ISO, GAAP, ITIL) and guidelines. 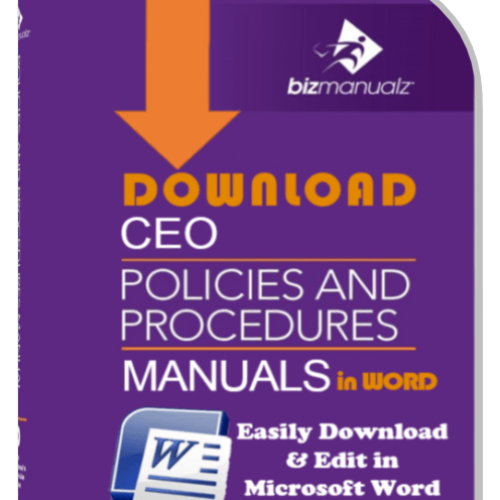 A comprehensive company policies and procedures manual covering all departments within your organization will become your “quality” manual for your company. 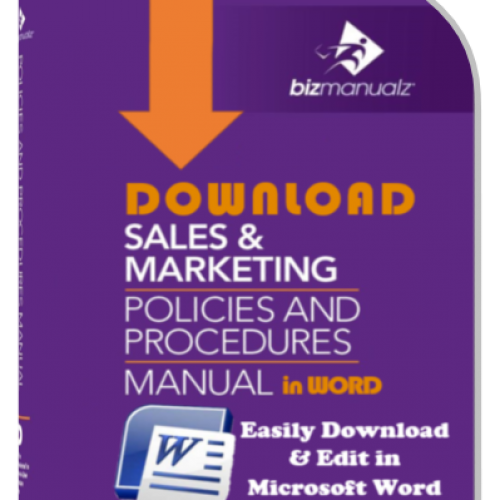 A main purpose of a procedure manual is to help ensure optimum business operations and consistent delivery of your products and services from your company.